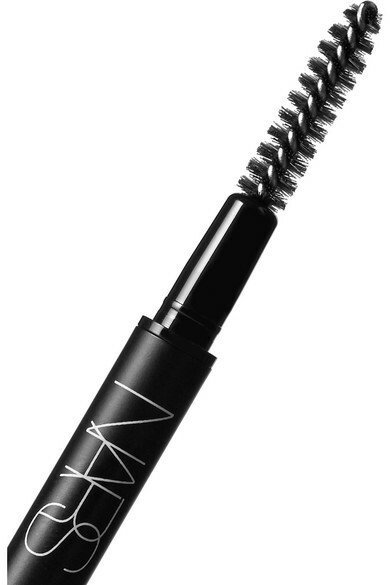 Create the illusion of naturally thick and defined arches with NARS' 'Brow Perfector' pencil. 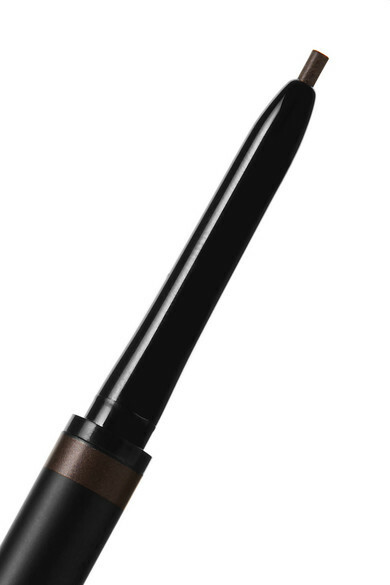 Buildable and blendable, it comes with a fine tip that mimics the look of natural hairs and a spoolie to diffuse color and prevent any harsh lines. 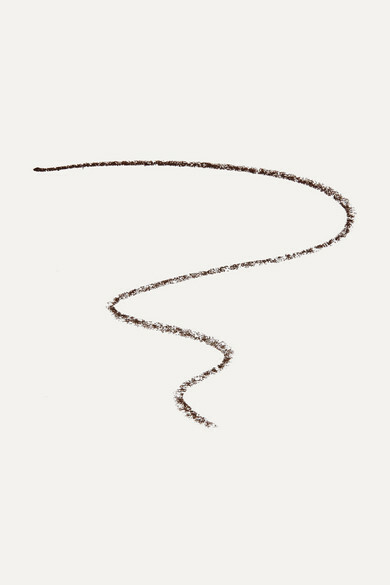 'Komo' is a rich brown with a velvety matte finish.